Gionee has been doing lots of hard-work in brining some quality phones across many different segments. 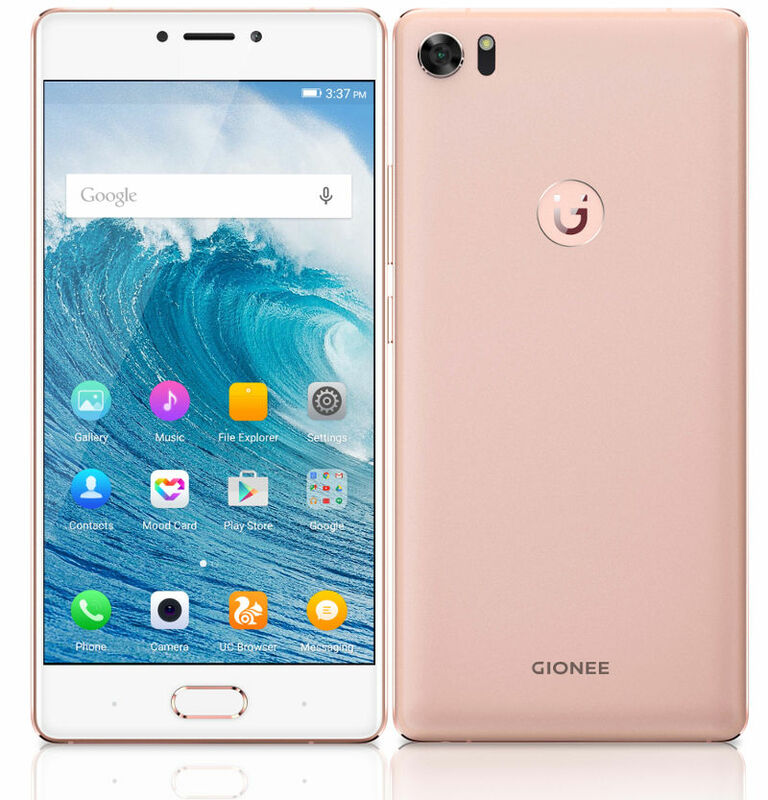 Contrary to the popular belief that Chinese OEMs just lift off other’s designs in terms of hardware and software, Gionee has proved to be slightly different when it comes to that notion. From slimmest phones to most stylish phones, from a very naive jerky operating system to a stable one with meaningful features Gionee has come a long way doing changes for good, all thru. And talking of changes, Gionee has taken the MWC 2016 as a platform to launch their new logo as well as their latest flagship, the Gionee S8. Yes its just S8 and no more Elife marketing theme or branding that we saw earlier. We loved the new logo, its a letter G toppled to look like a smile with two dots on top of it in orange. Lets take a look at the offering, that will be made available in India in a month’s time from now – another good change. When it comes to the S series it has to be the style and flamboyance! Gionee takes it up a notch this time around brining in an all metal unibody design and there are no antennas visible anymore. We saw this in the previous variants of Gionee phones but there is a change now. While on this topic, we also hear some buzz that the next iPhone will also be getting rid of antenna bands! The phone comes with a 5.5″ Full HD AMOLED display that we have come to see in most of Gionee’s high end phones. The display comes with a colorful water drop glass with a 5 layers 2.5D structure. It also has a 180 degrees color light support and comes with Gorilla Glass 4 protection. And the best part of the display is the fact that it comes with 3D force touch that can sense 3 levels of force including: touch, tap and press; similar to what Apple iPhone 6S offers. We did not see this in Galaxy S7 or the LG G5 but Gionee has taken this to the S8. Another best part we loved about the phone is the finger print scanner doubled up on the home button, a refresher from the back of the phone location in most of the cases. One the interior, the S8 packs a Helio P10 Octa-core processor clocked at 1.7GHz from Mediatek. Comes with 4GB of RAM and 64GB of internal storage that will ensure you have some good amount of space, and in case that is not sufficient you can bump it up by 128 GB via the Hybrid Dual SIM slot. The S8 comes with a 3000mAh non-removable battery. In terms of the camera, the S8 sports a 16MP rear camera, the first to support RWB technology Gionee claims. It has an aperture of f/1.8 with 6P lens, laser focus and PDAF support. This should allow for some very good pictures we reckon. The front of the phone sports a 8MP camera. Along with the refreshed logo, Gionee has packed in Amigo UI 3.2 OS built off Android 6.0 Marshmallow. We cannot wait to try this! Connectivity options include: 4G LTE, Vo-LTE, Wi-Fi, GPS and Bluetooth. What’s noteworthy is that the S8 can run Dual WhatsApp accounts when using both SIMs. The Gionee S8 is available in 3 colors: Rose Gold, Grey and Gold. In terms of pricing, it costs 449 Euros and will be available by end of March, including in India which is a good news. We expect the India pricing to be around 30K INR. This is really something new and Gionee is doing far better than any other brand. S6 is also a nice phone.